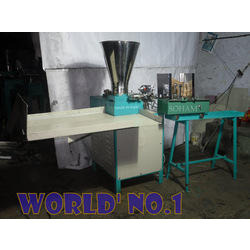 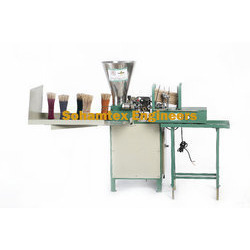 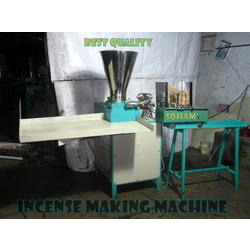 Manufacturer of a wide range of products which include automatic incense making machine, automatic incense stick making machine, fully automatic agarbatti making machine, agarbatti stick machine, automatic incense machines and incense machine. 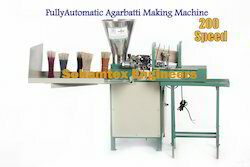 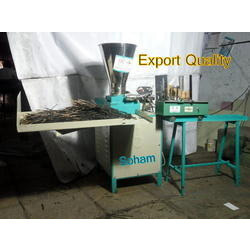 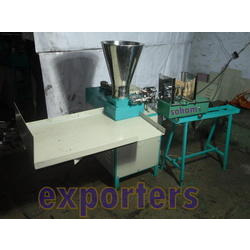 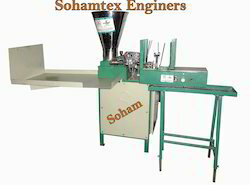 We are manufacturer and exporter of High speed Automatic Incense (agarbatti) Machine. 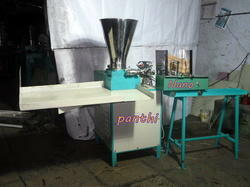 We have also incense making plant. 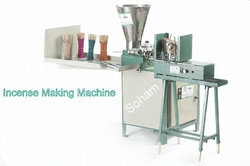 Counting: 8”-1000 to 1100 pieces & 9”- 850 to 900 pieces. 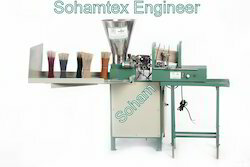 Free: Contacts of raw material supplier,material mixing formula, Training of operating, general maintenance of the machine and Technical service support on telephone after sale. 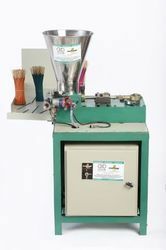 Free: 1 tool set,Piston, Liner, Bush. First time Made in India. Looking for Automatic Incense Stick Making Machines ?